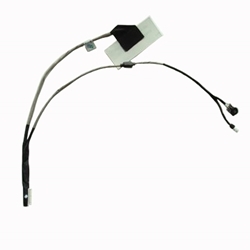 Description: New genuine Acer lcd and webcam cable. Does not come with microphone. This cable is part # DC02000SB10. If your cable is part # DC02000SB50 this will not work. Please check the part # before ordering.